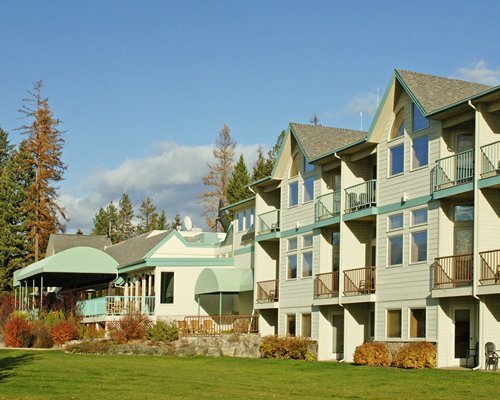 This all-season resort is the perfect haven for those in search of thrilling adventures paired with relaxation on a serene landscape. 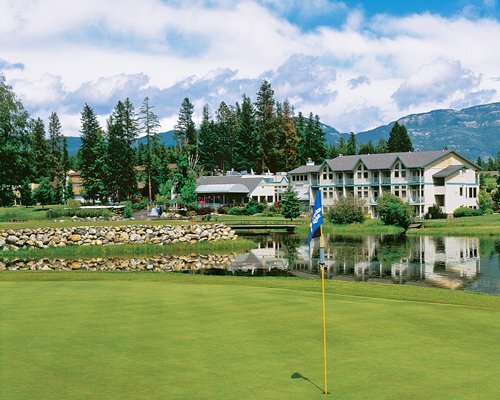 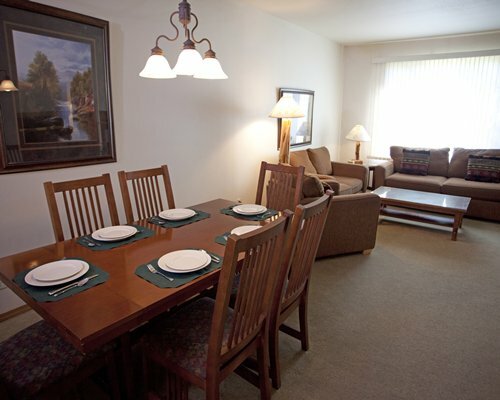 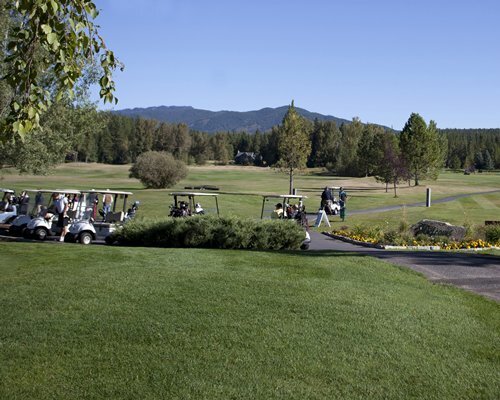 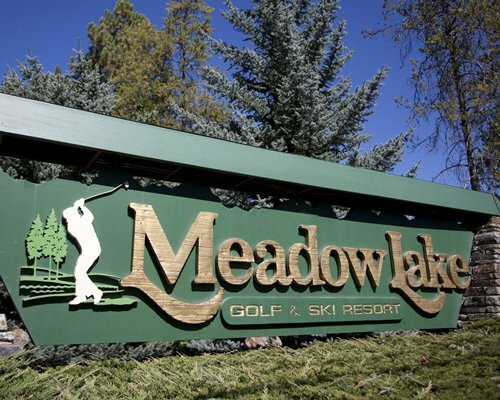 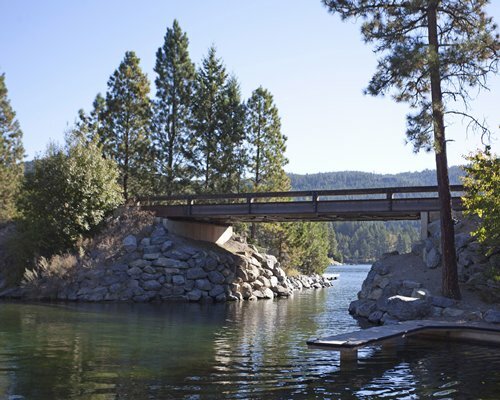 The resort sits alongside Meadow Lake Golf Course and is surrounded by mountains in Northwest Montana. 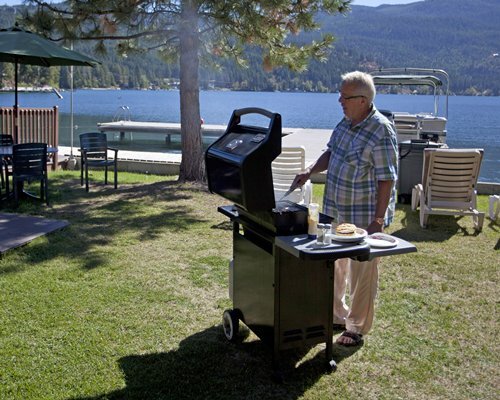 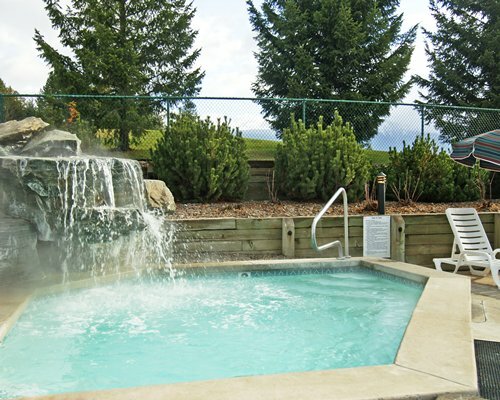 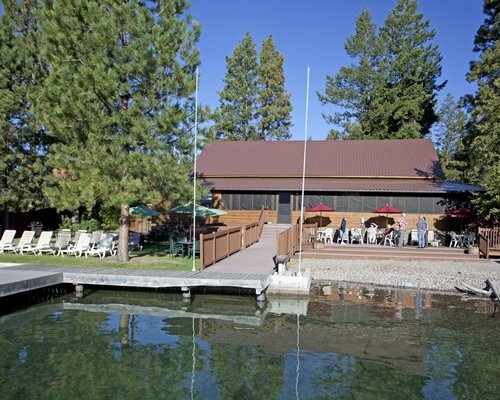 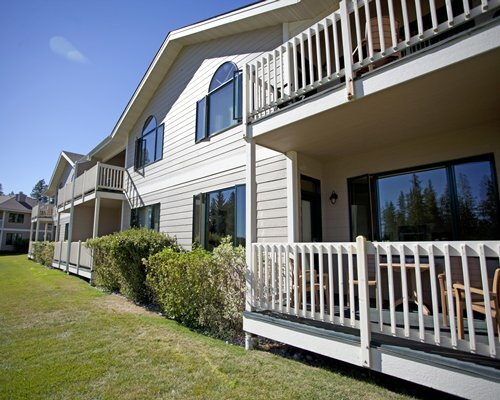 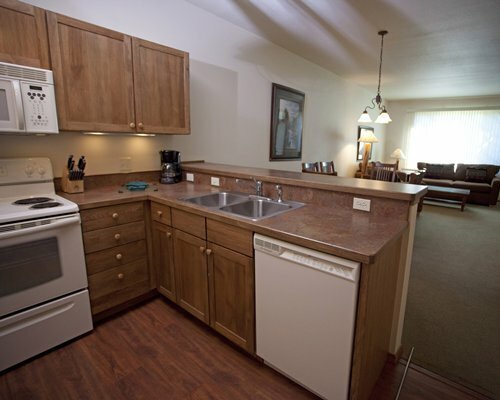 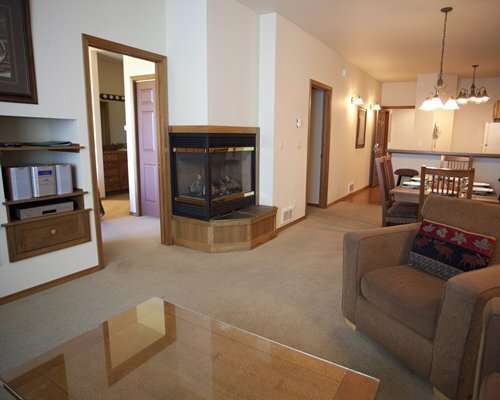 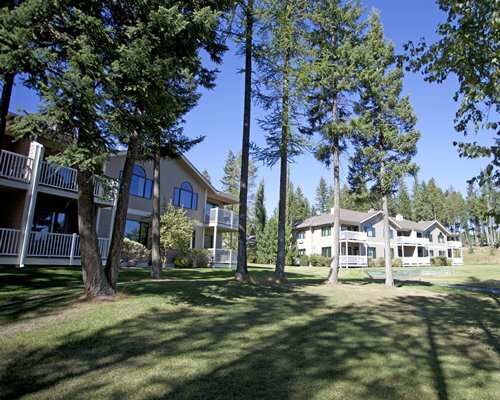 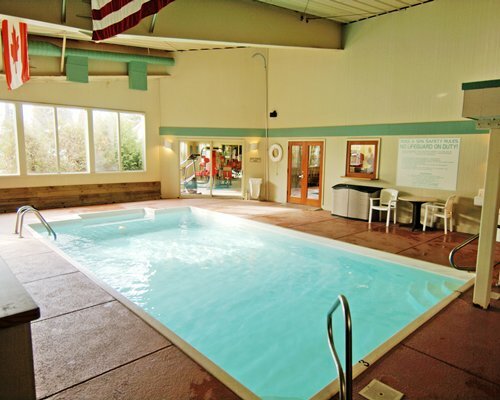 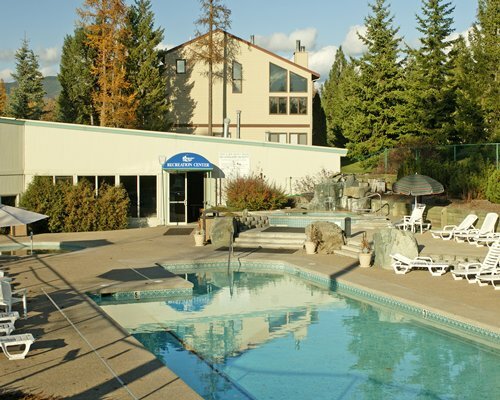 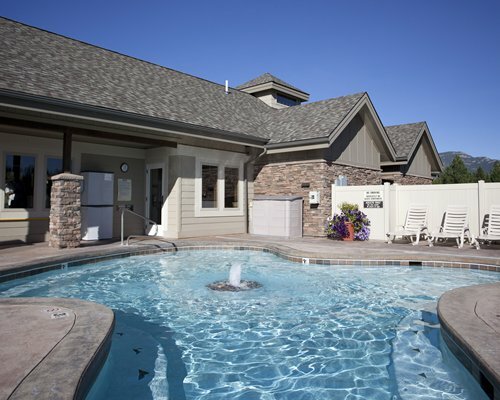 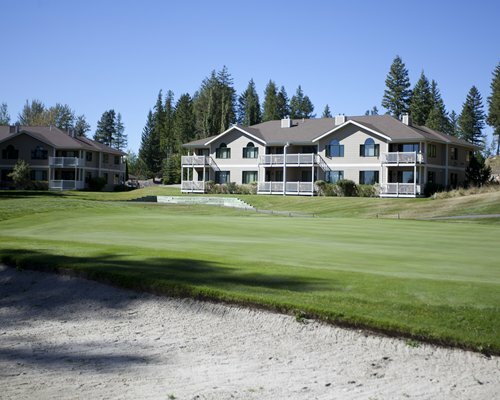 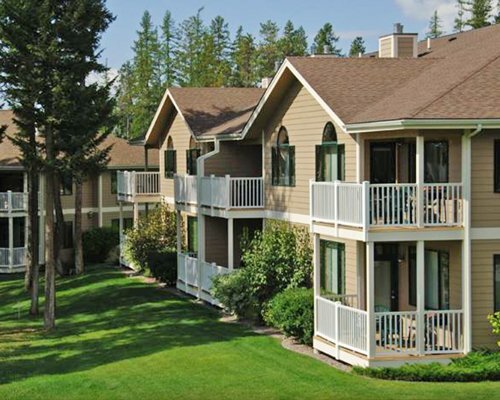 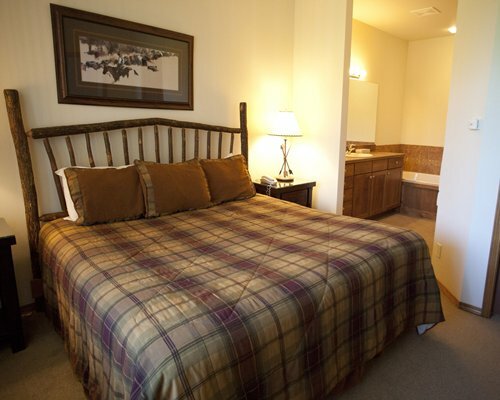 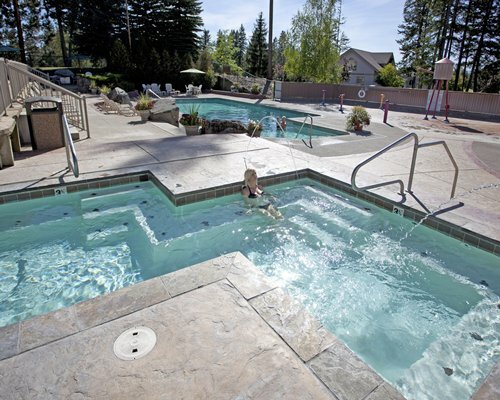 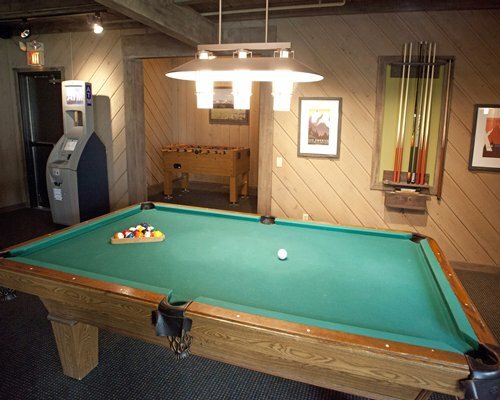 All guests have access to discount golf fees, indoor pool, seasonal outdoor pool, adult fitness center, outdoor hot tubs, BBQ, and seasonal day lodges at Flathead Lake and Whitefish Ski Resort. 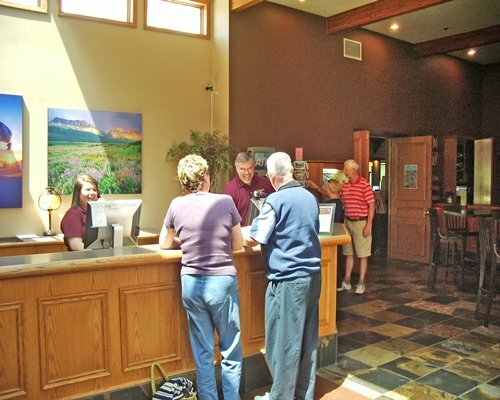 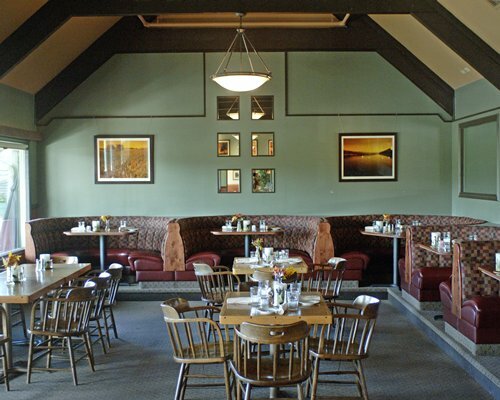 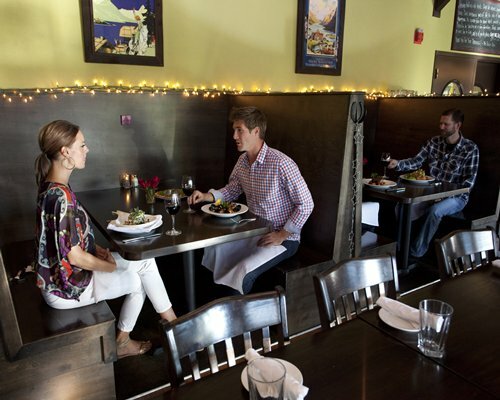 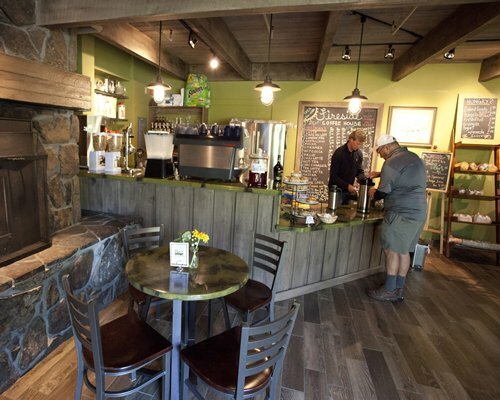 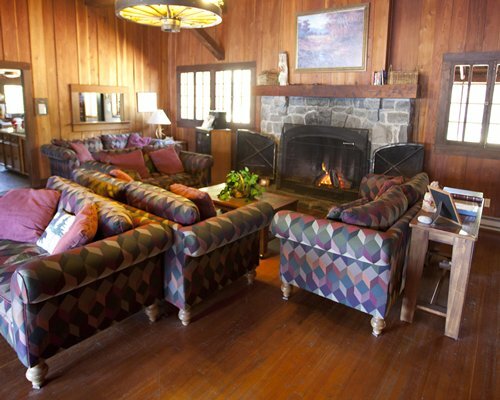 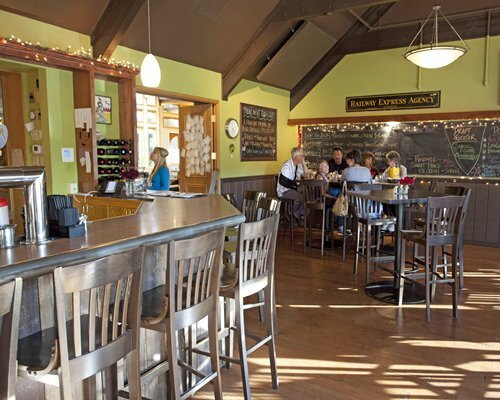 Onsite restaurant is open for dinner, seasonal golf shop, coffee bar, and day spa all located at the main office.